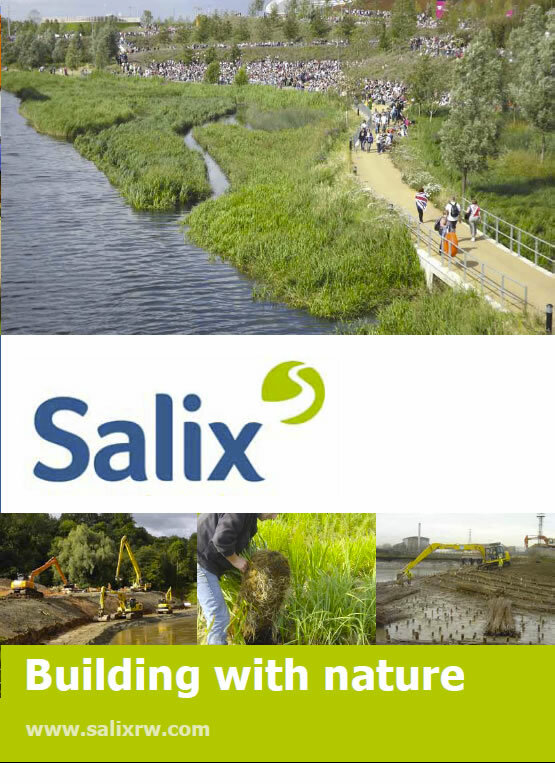 Home » Stop Press » Water Framework Directive – Salix chosen as Environment Agency training partner. Water Framework Directive – Salix chosen as Environment Agency training partner. Promoting the use of “soft engineering” solutions has long been a central plank in our message, and we are delighted that this approach is now being adopted increasingly widely, the latest example is in our work with The Environment Agency (EA). To have an opportunity to share knowledge and experience with key EA staff in a hands on training environment is of course a very welcome development and one that Salix has grasped with both hands. “The Environment Agency’s Healthy Rivers Team (Anglian Central Area), has a remit to embed practical Water Framework Directive (WFD) mitigation measures for failing water bodies into their FCRM Works Programmes. To that end they have engaged with a number of organisations, including Salix, to cascade ‘Awareness Training’ to their Ops Field Teams in the appropriate use of ‘soft engineered’ materials, such as willow spilling and coir rolls, as an alternative to hard engineered options, to improve biodiversity in our Waterways. Our staff now have a good grounding in when, where and how these systems could be deployed. An unforeseen bonus has been that a far broader cross-section of EA staff have attended the training than was originally intended.